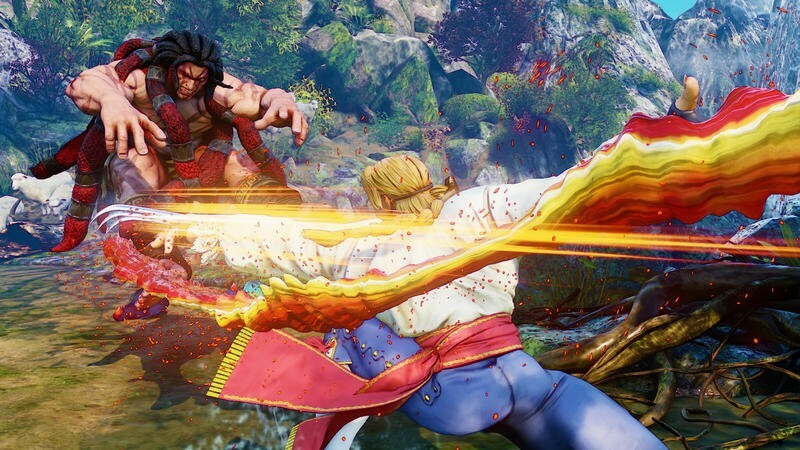 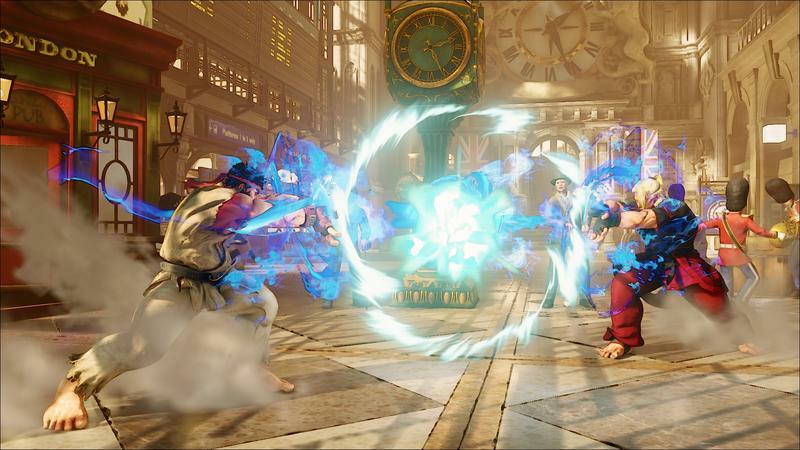 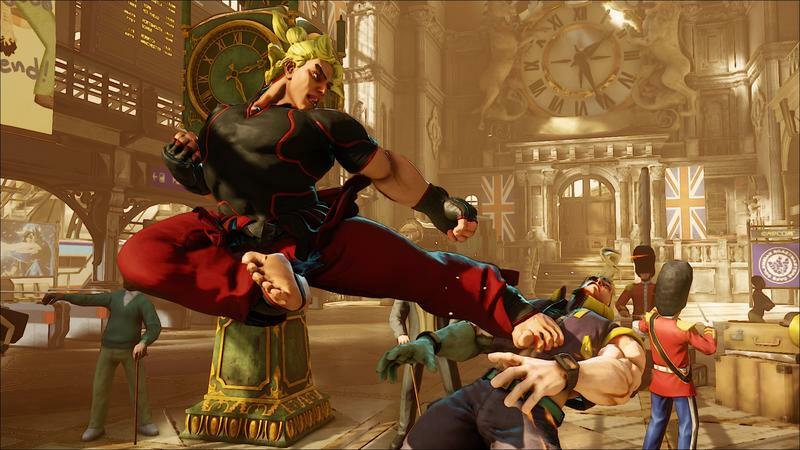 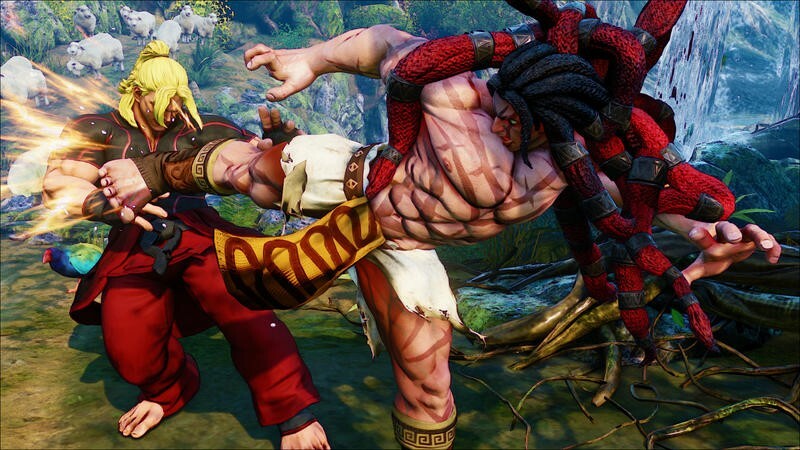 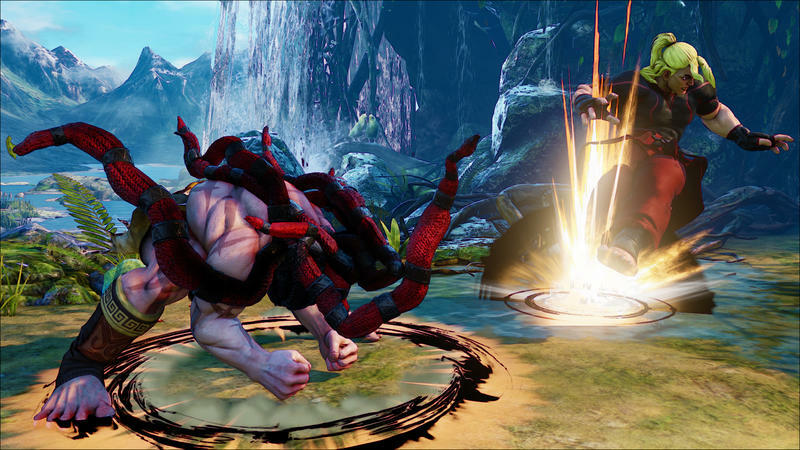 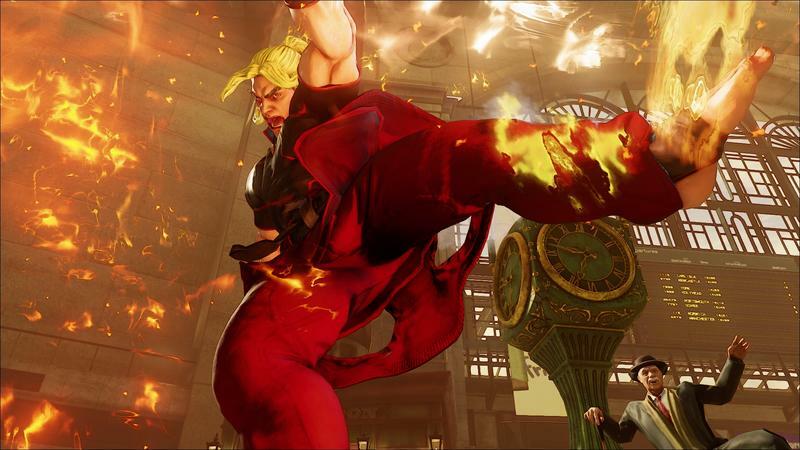 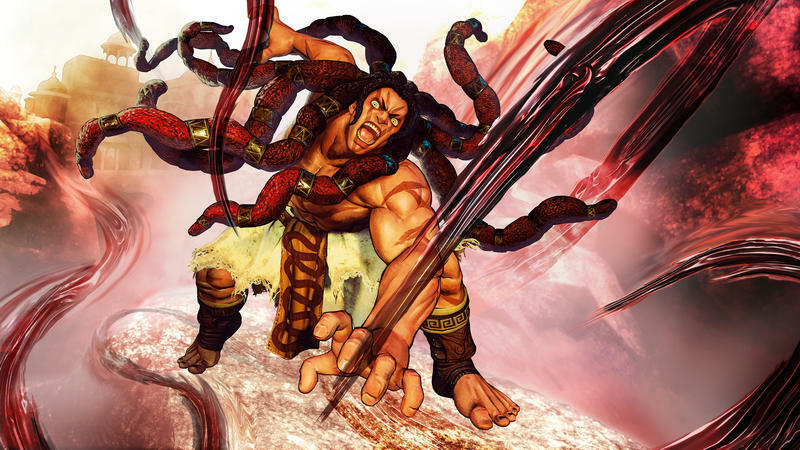 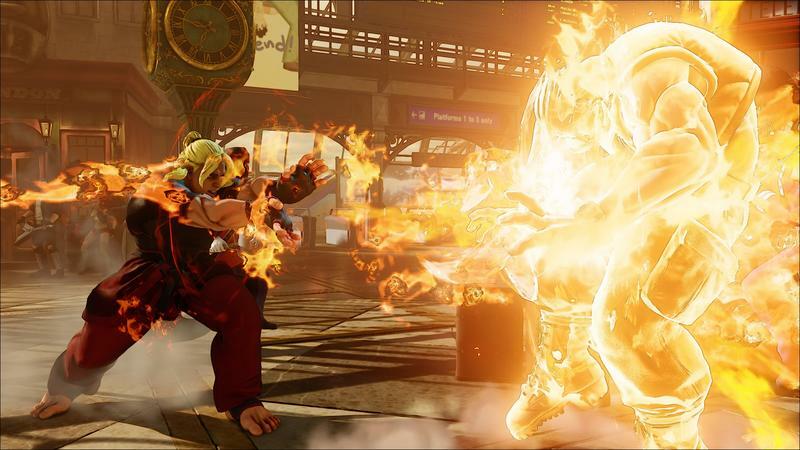 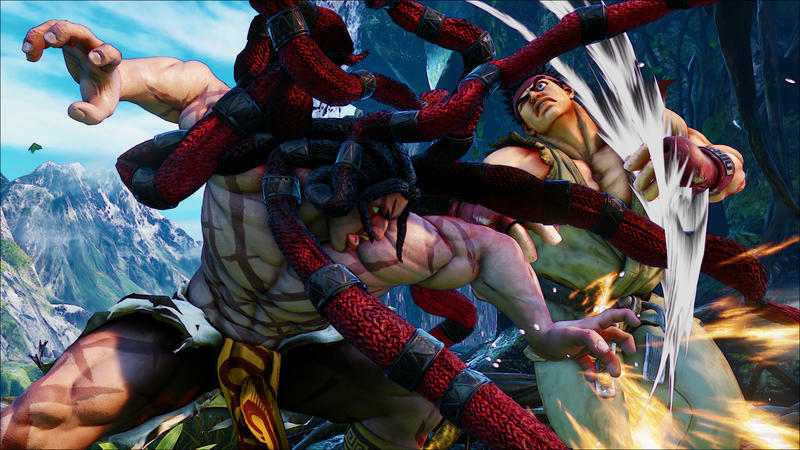 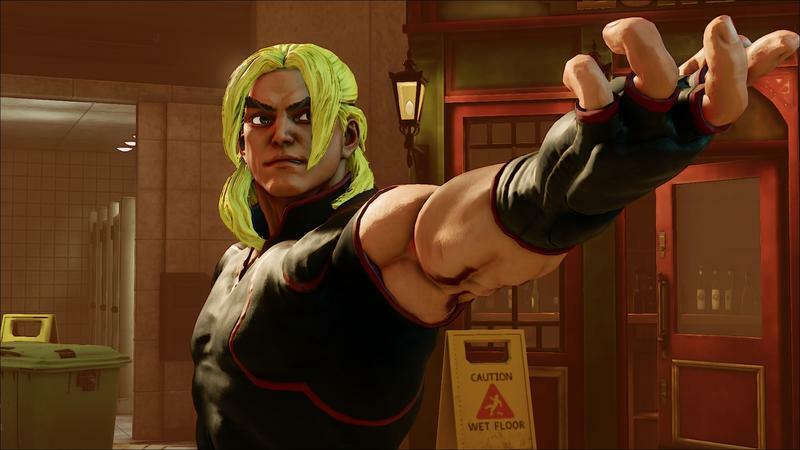 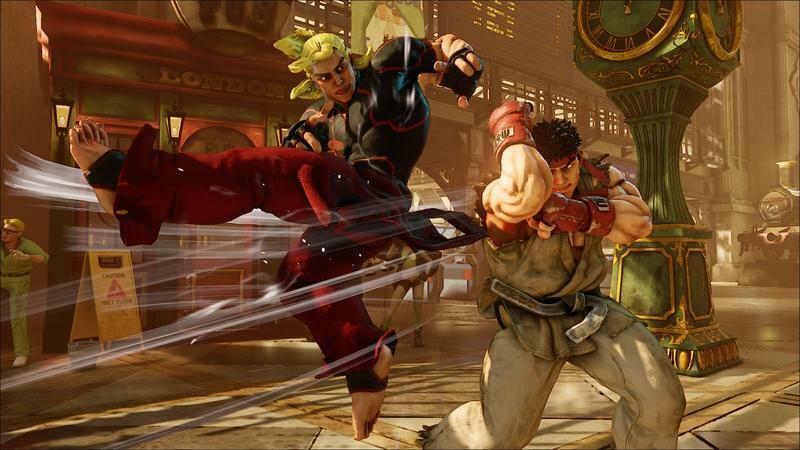 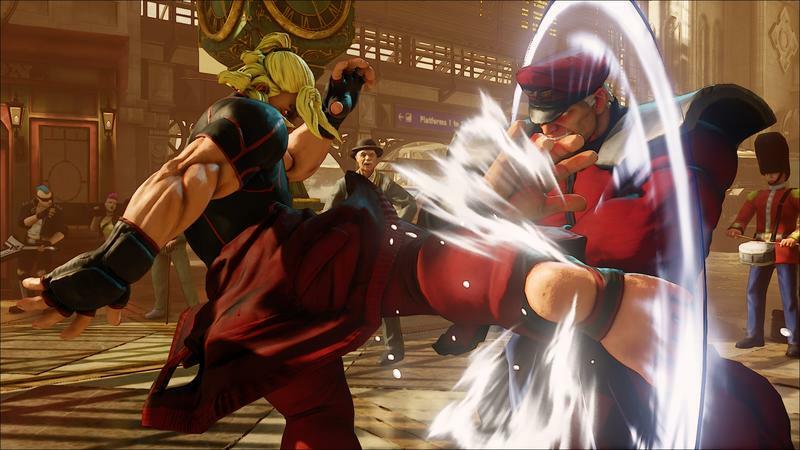 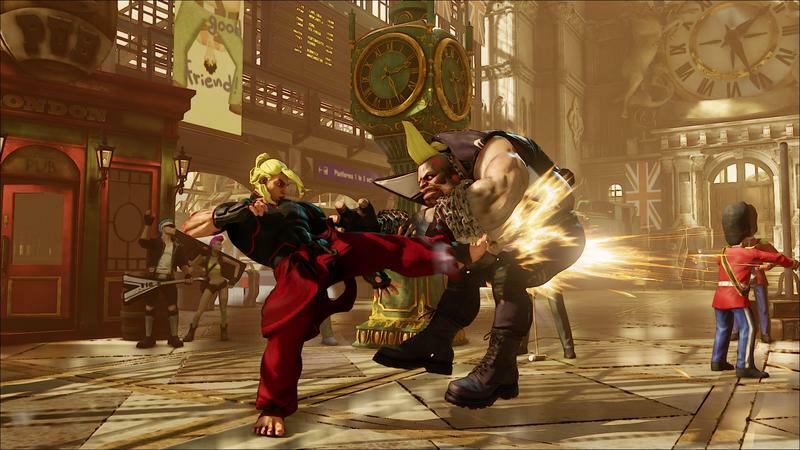 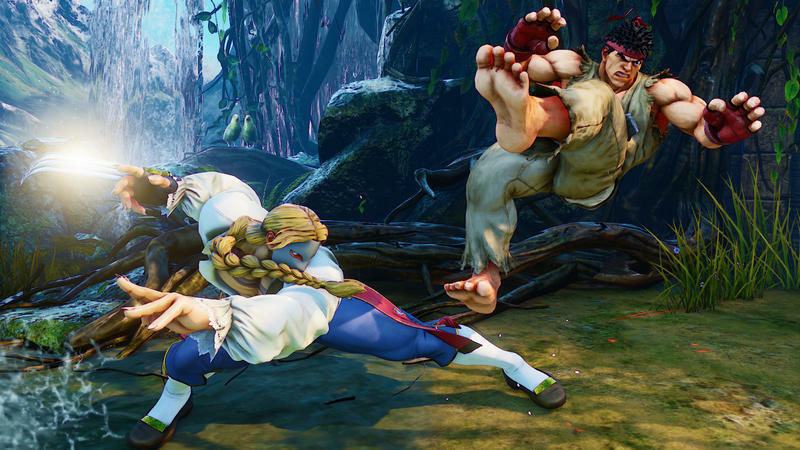 Street Fighter V wants you to help test its servers… again! 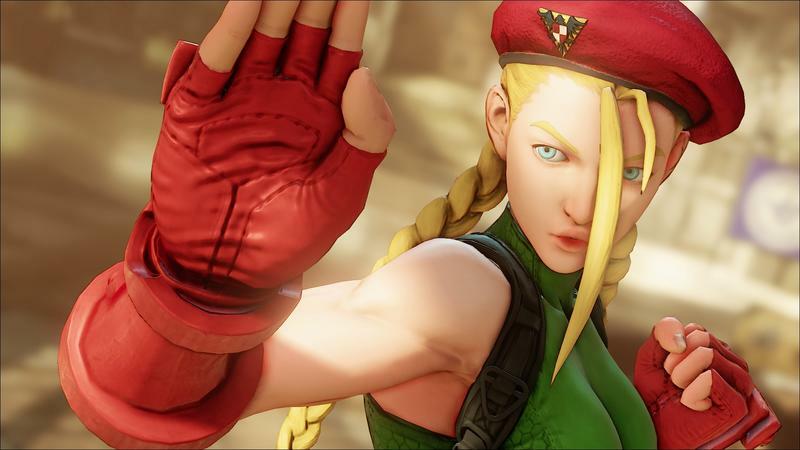 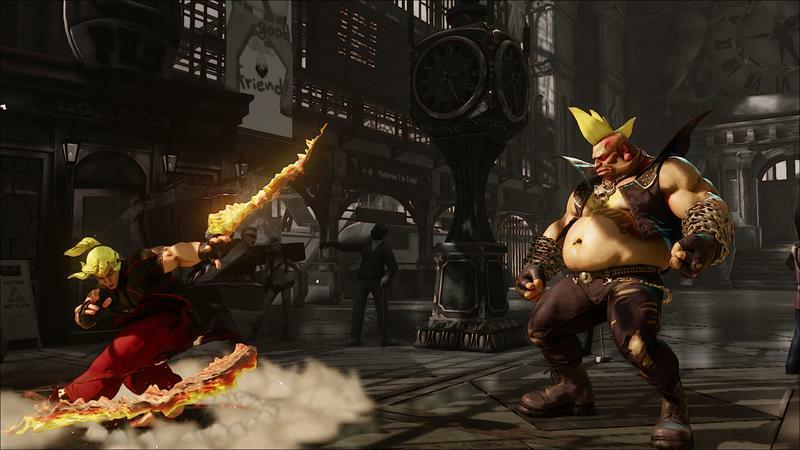 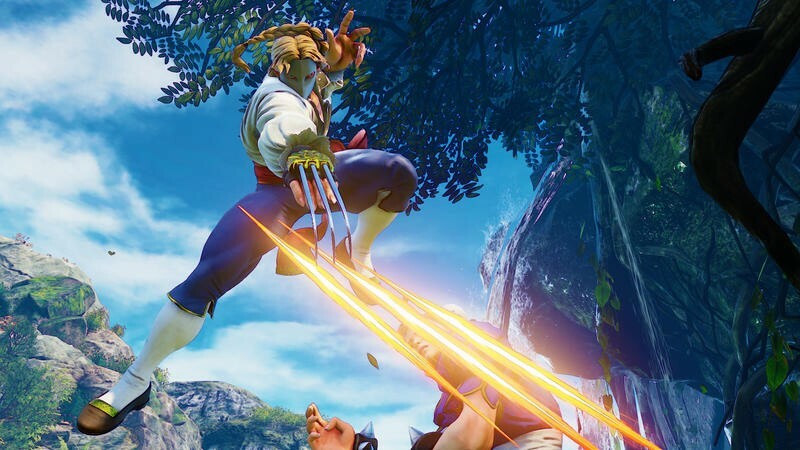 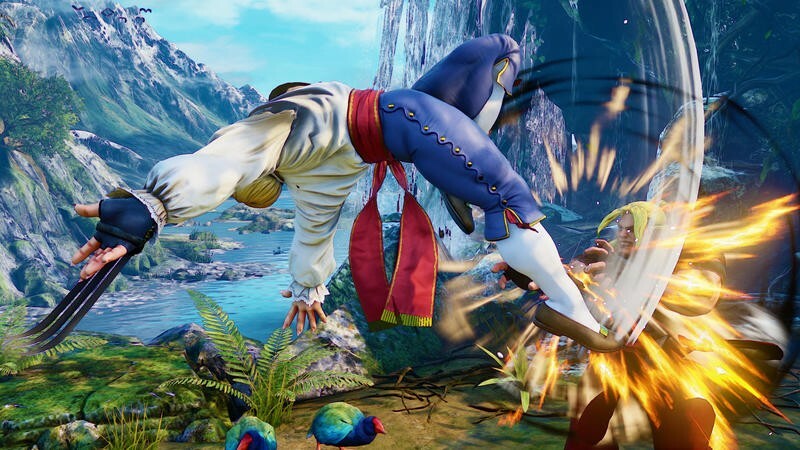 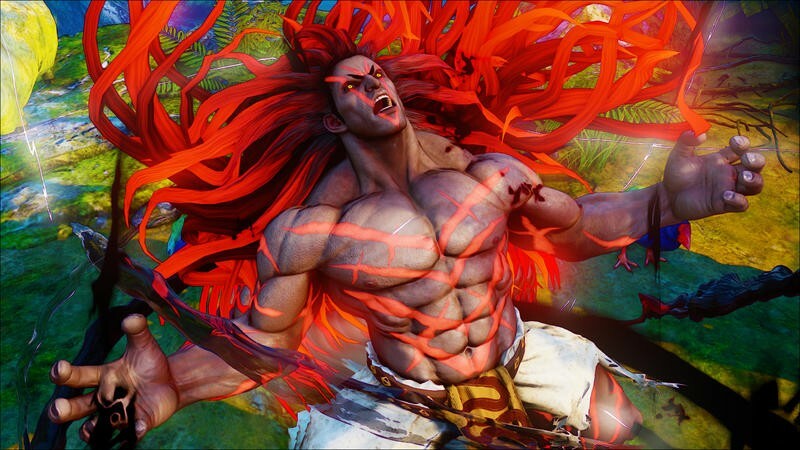 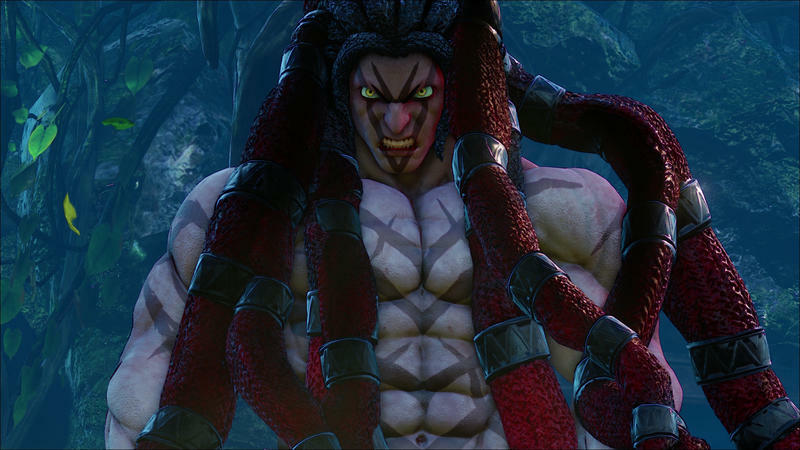 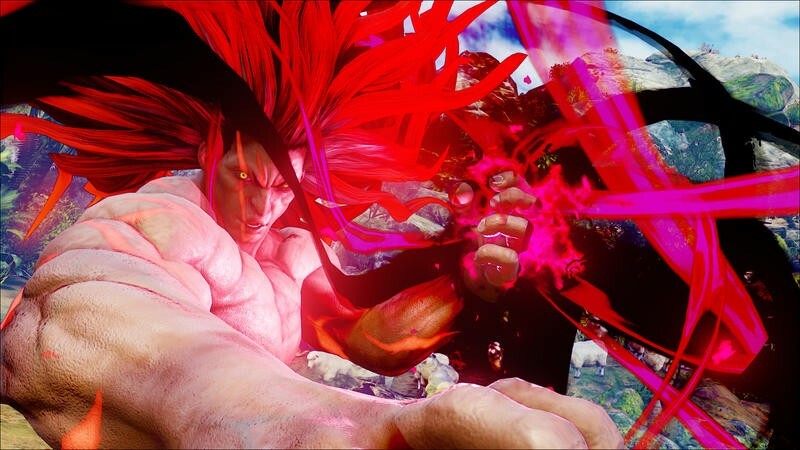 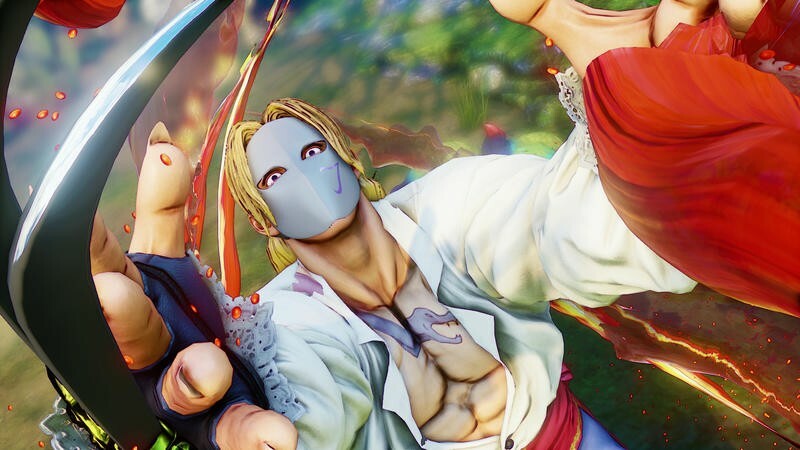 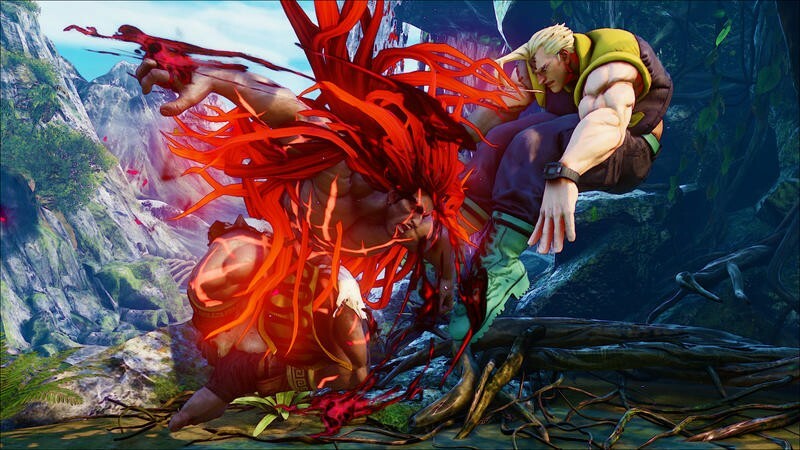 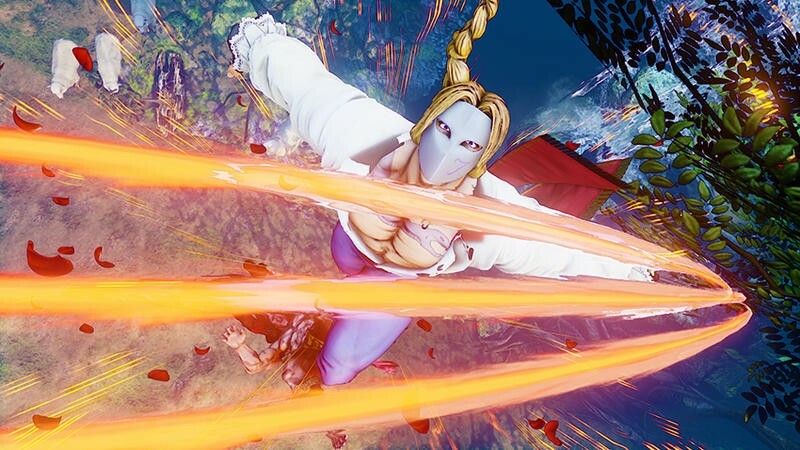 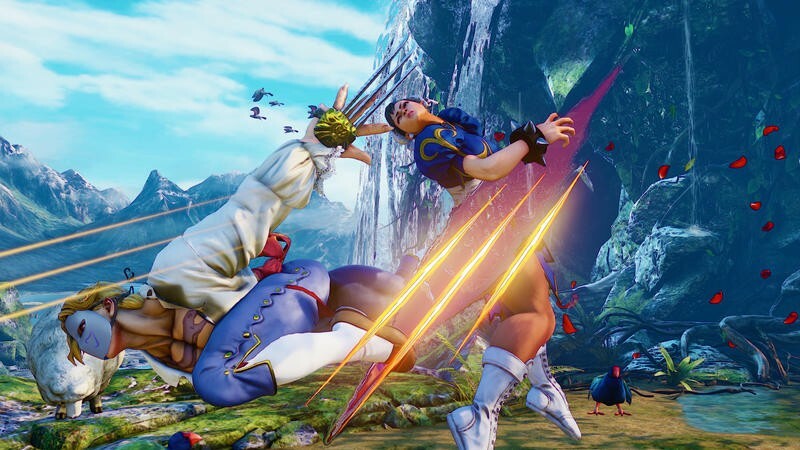 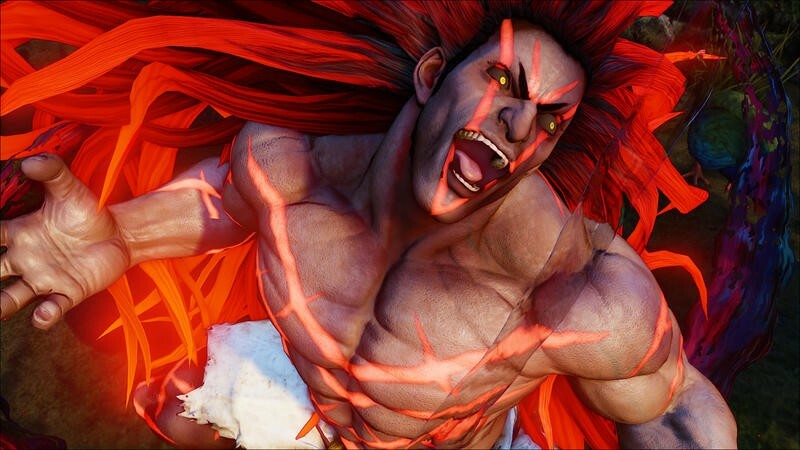 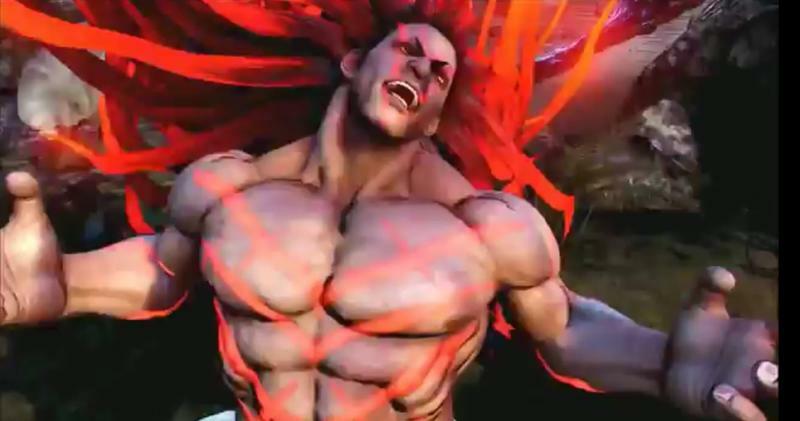 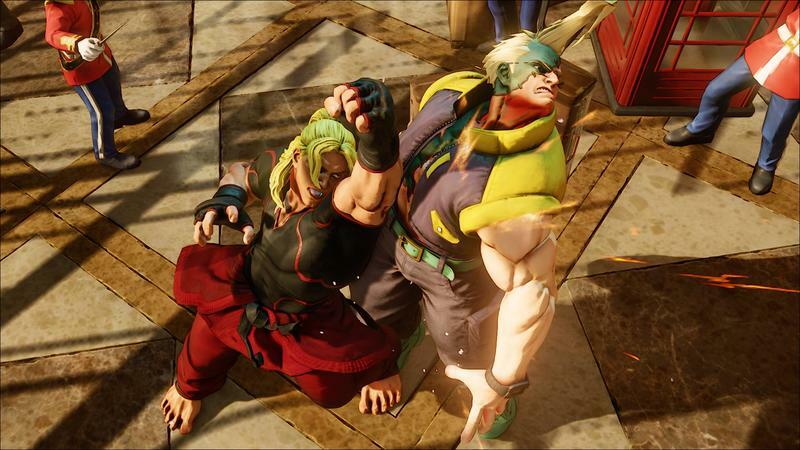 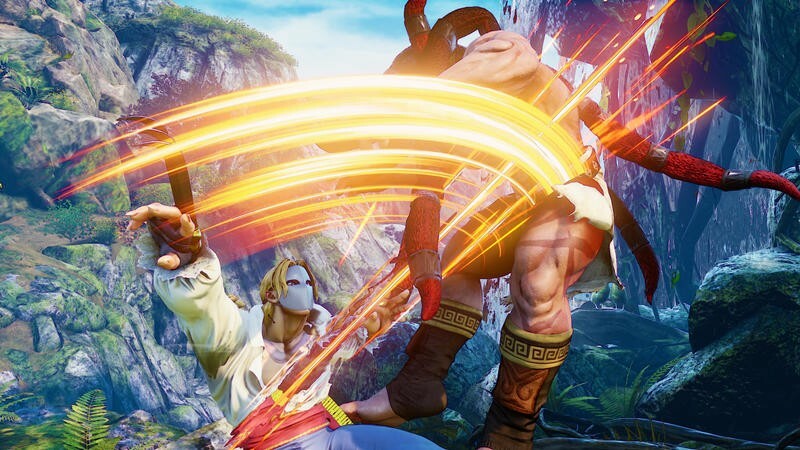 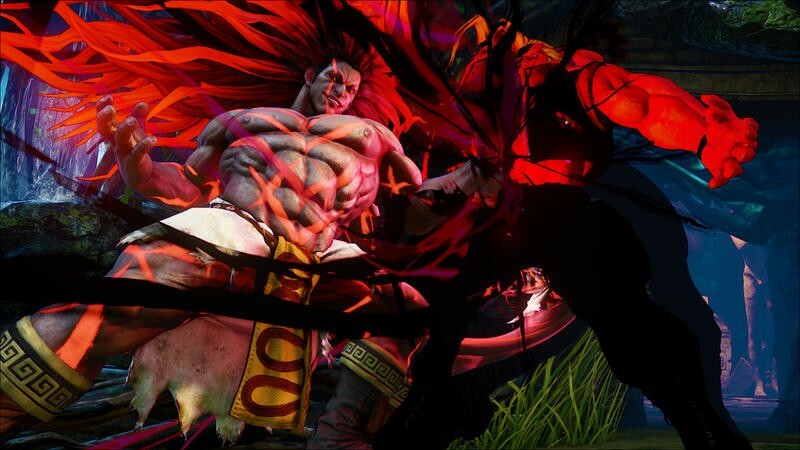 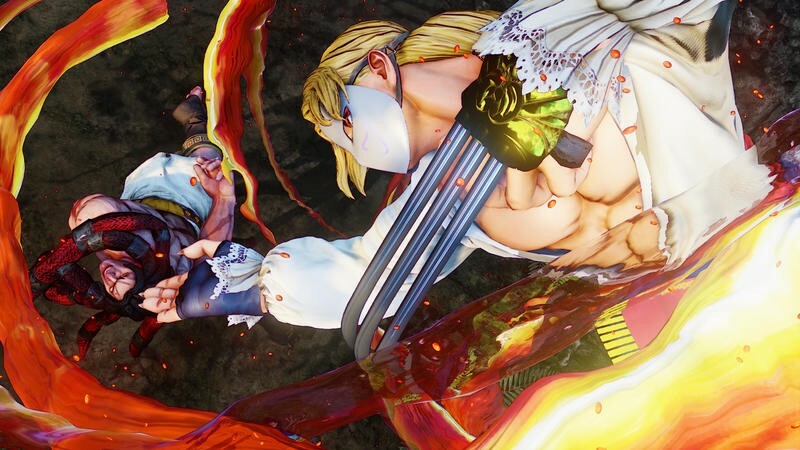 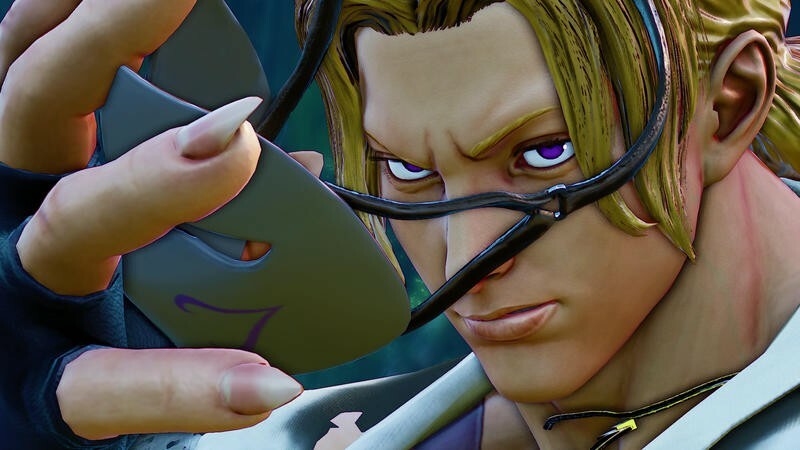 This time, though, things are looking up as the European and Asian stress tests went off without a hitch, and now North Americans will get a chance to finally see what’s up with Capcom’s latest fighter. 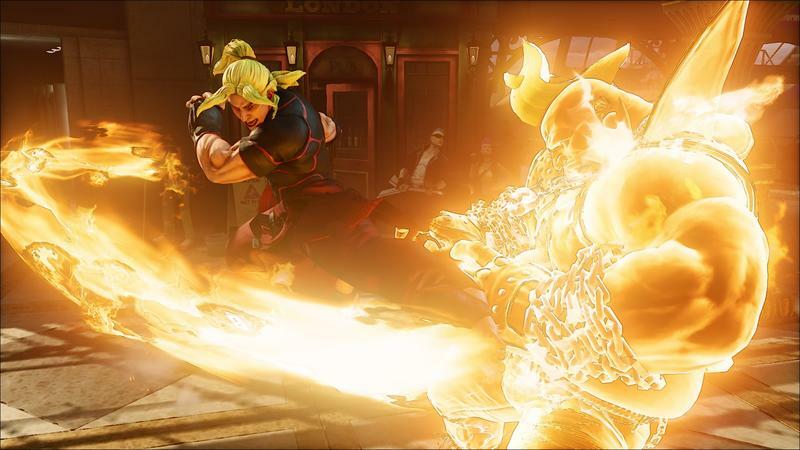 The North American stress test is scheduled to start this afternoon, August 25, and run from 4pm to midnight PST. 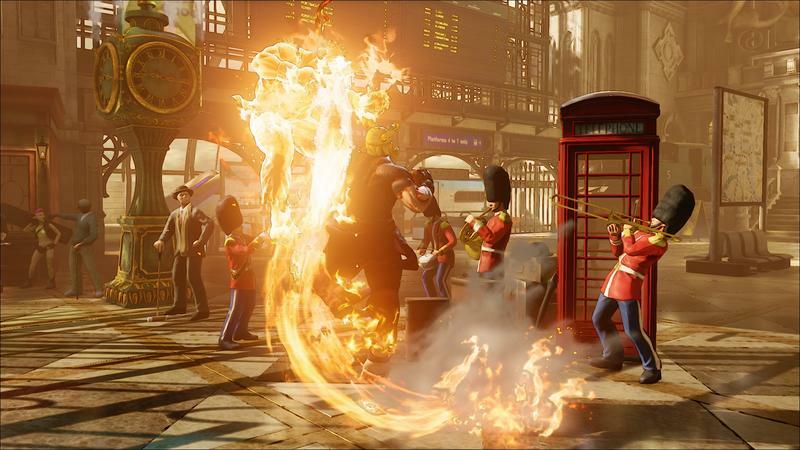 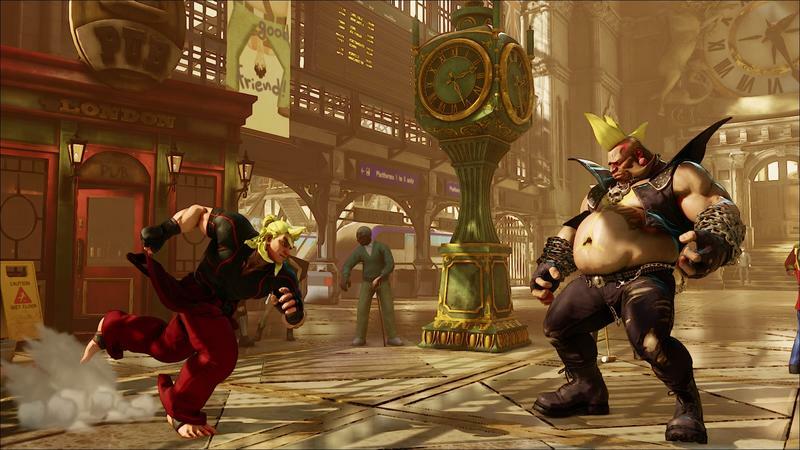 Capcom also announced a follow-up that will occur in between the exact same times on Wednesday. 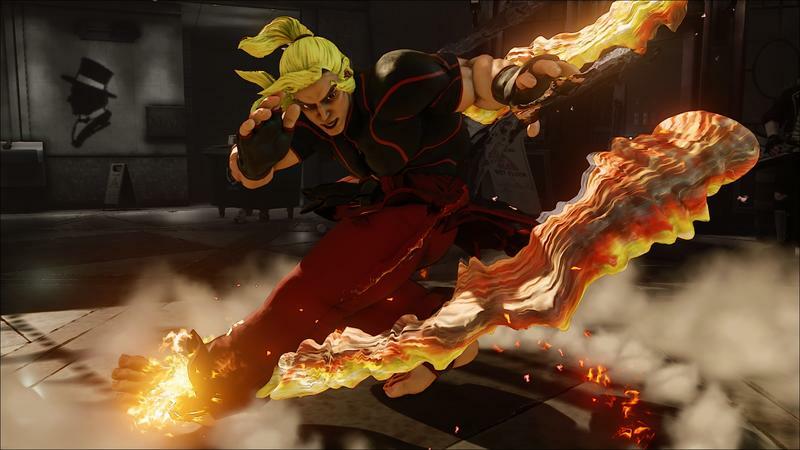 Please note that although we anticipate these tests to run smoother than before, there may still be issues experienced by some users. 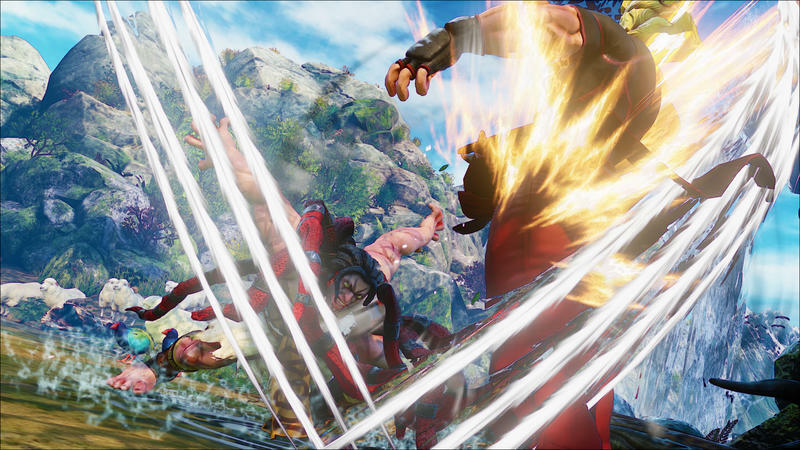 All data received during each of the stress tests will help us improve the online experience moving forward, and we appreciate your understanding and support. 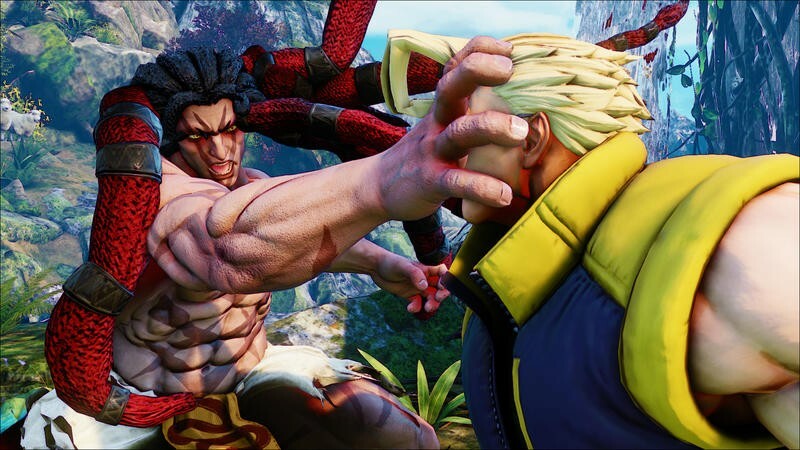 If successful, Capcom will announce shortly afterwards a five-day global test, hopefully clearing up any issues or concerns fans have with Capcom’s servers. 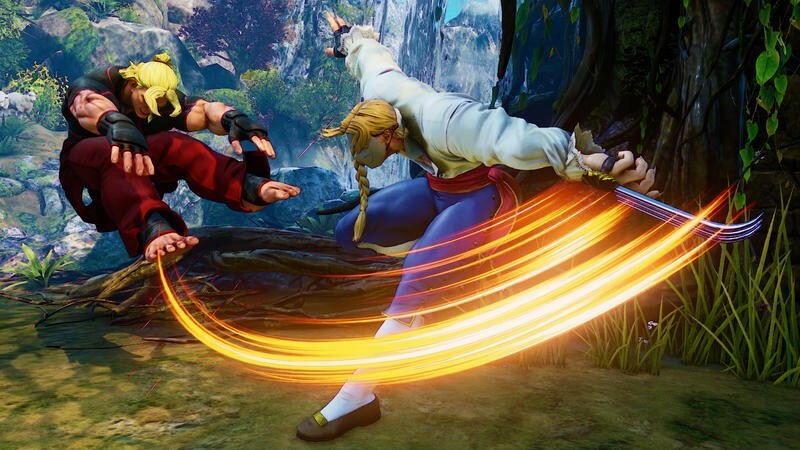 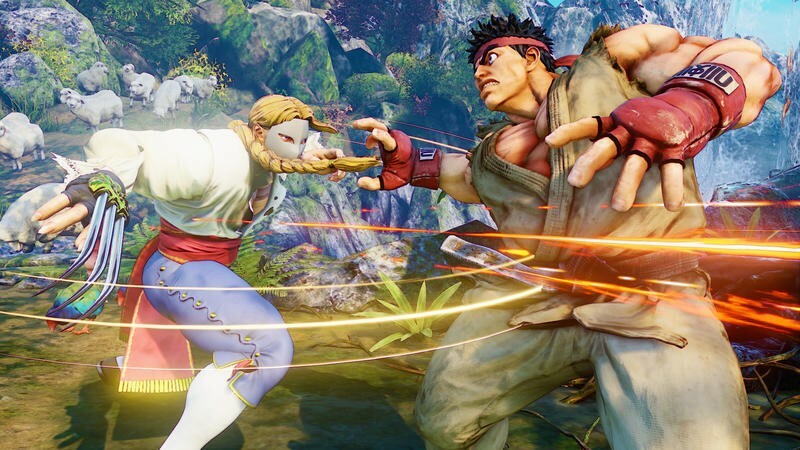 Street Fighter V will be released next March for the PlayStation 4 and PC, and it will have cross-server fighting between the two platforms.